﻿People gain so much hope when they know they are not experiencing something alone. At the Table Colorado, in its inaugural year, has accomplished all the above, in libraries, museums, a private garden, board rooms, hotel conference room, high schools, coffee shops, private homes and universities, with more still to come. 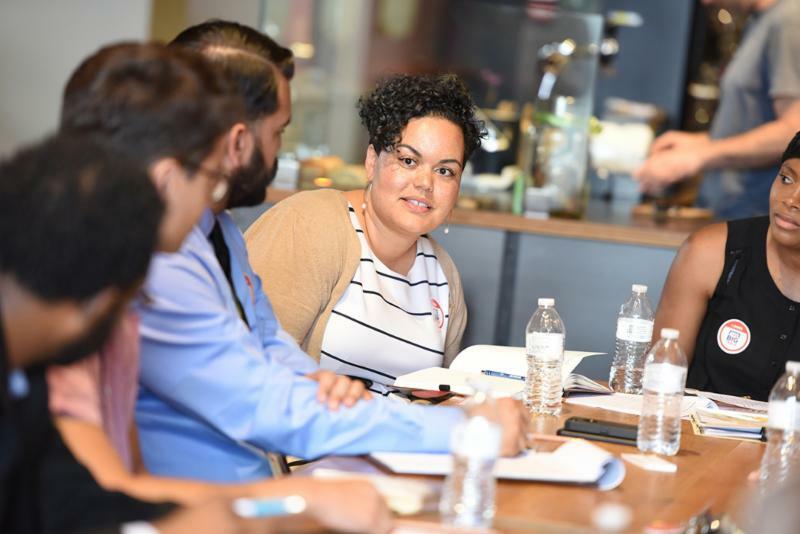 Due to the overwhelming response, the At the Table Colorado ending date has been extended until October 15 th , so there is still time for you to be part of this exciting community conversation for positive change. 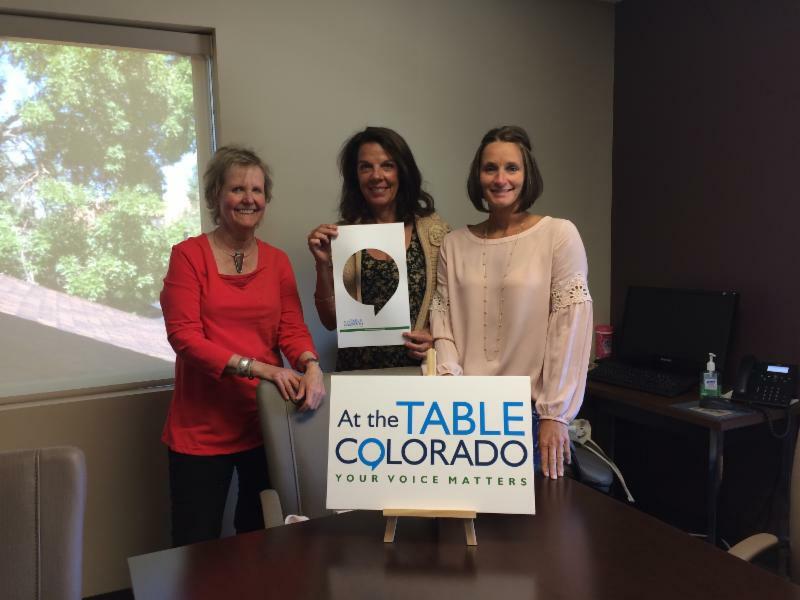 At the Table Colorado is also about giving voice to those that are not often heard, as with the Silent Voice: Pregnancy & Infant Loss Awareness conversation, on October 6th. 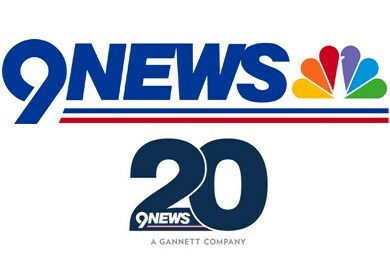 Hosted by 9News and The Cereal Box, this is a supportive conversation, with additional resources, for anyone that has faced the heartbreak of losing a pregnancy or infant. (See below for details). So the question is: will your voice be heard At the Table Colorado ? A supportive conversation, with additional resources, for anyone that has faced the heartbreak of losing a pregnancy or infant. ﻿ Anyone that has experienced the loss of a pregnancy or infant. All are welcome! 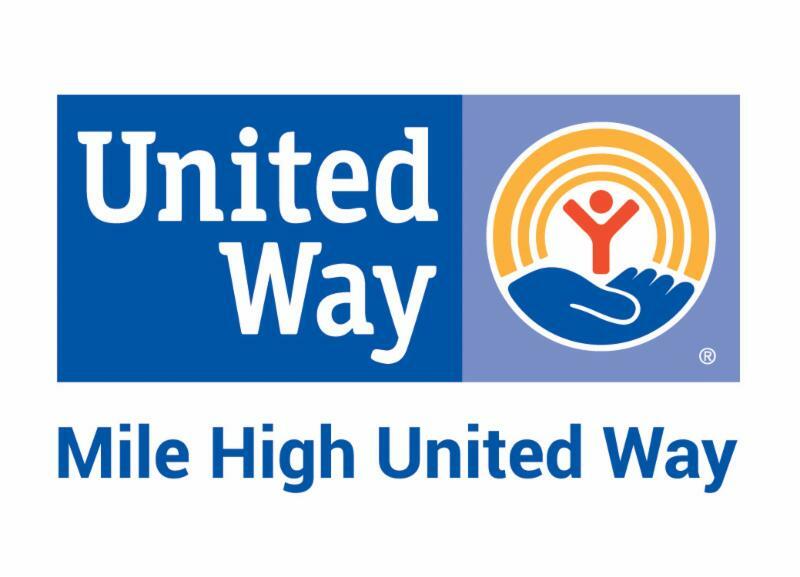 At the Table Colorado has received from across the state, our end date has been extended to October 15th. Have you been At the Table Colorado? 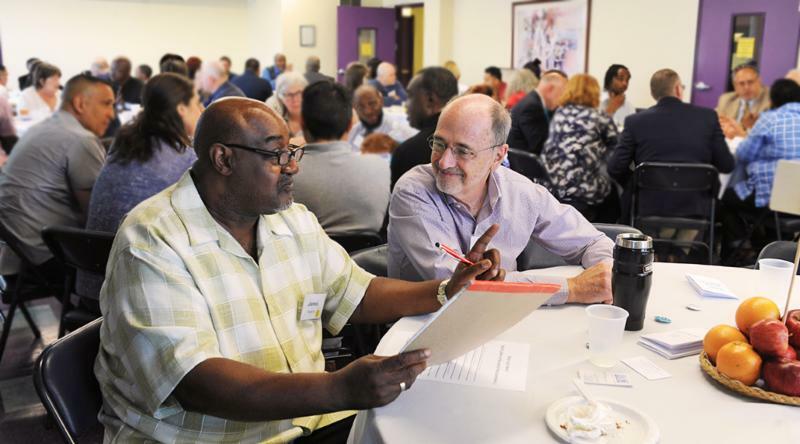 There is still time to have your voice heard; Host a Table or register as a Guest, because... YOUR VOICE MATTERS COLORADO! 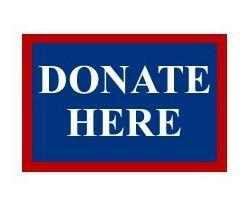 is a tax deductible 501(c)3? Join the Colorado grassroots movement, empowering people to create the change they wish to see, by making your tax deductible donation now! 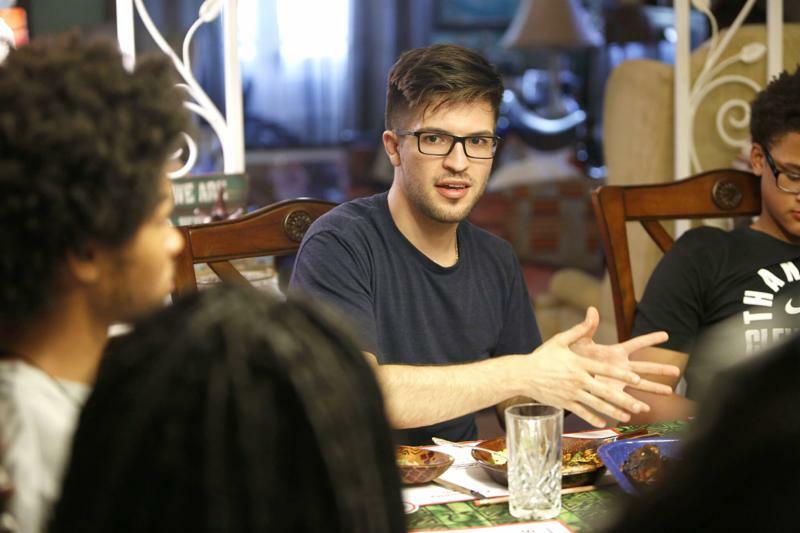 Whether a Table Host or Guest, Jefferson County Public Library has put t o gether an excellent list of diverse reading materials to help you prepare for your Table conversation. Check it out (pun intended). For your discussion to have the greatest impact, we need your feedback. connect groups with similar interests. 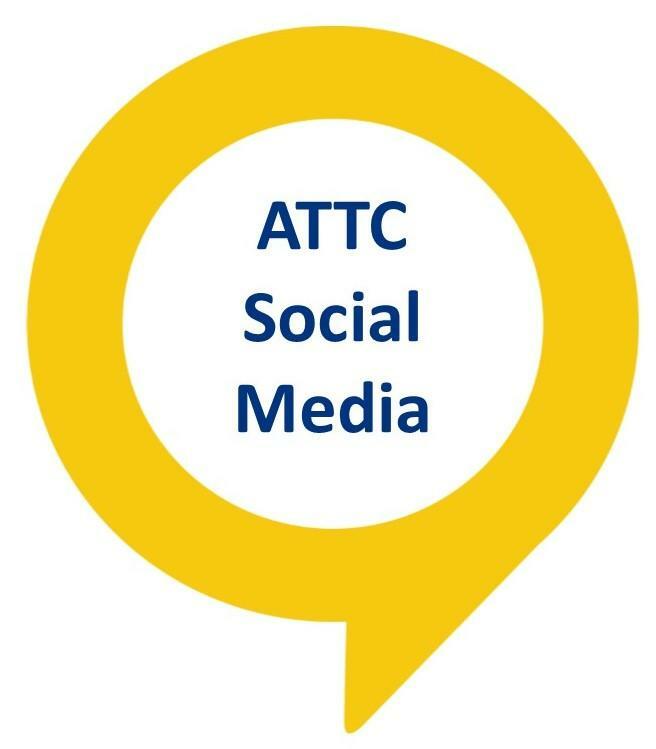 If you are a Host and need the survey link resent to you email: attc@atthetablecolorado.org with Survey Link as the Subject. If you are a Guest and need the survey link, please reach out to your Host via email. 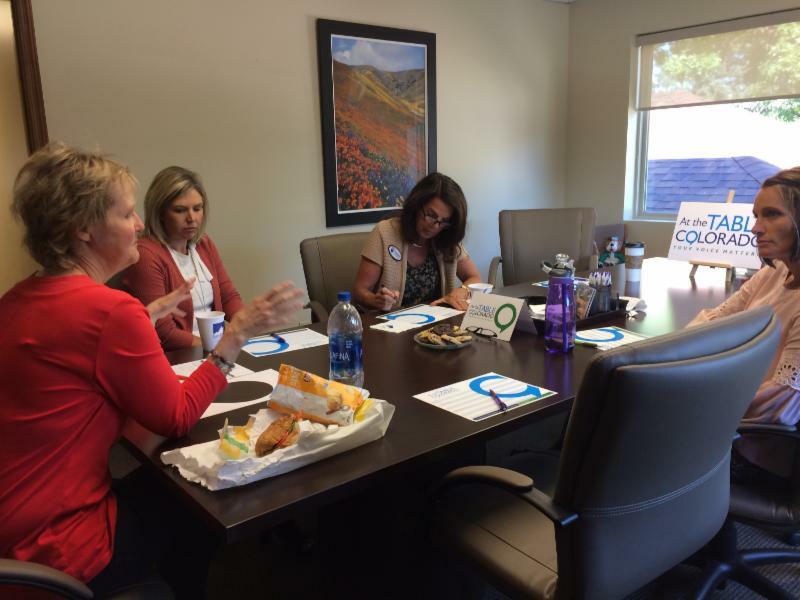 Why…because Your Voice Matters Colorado! 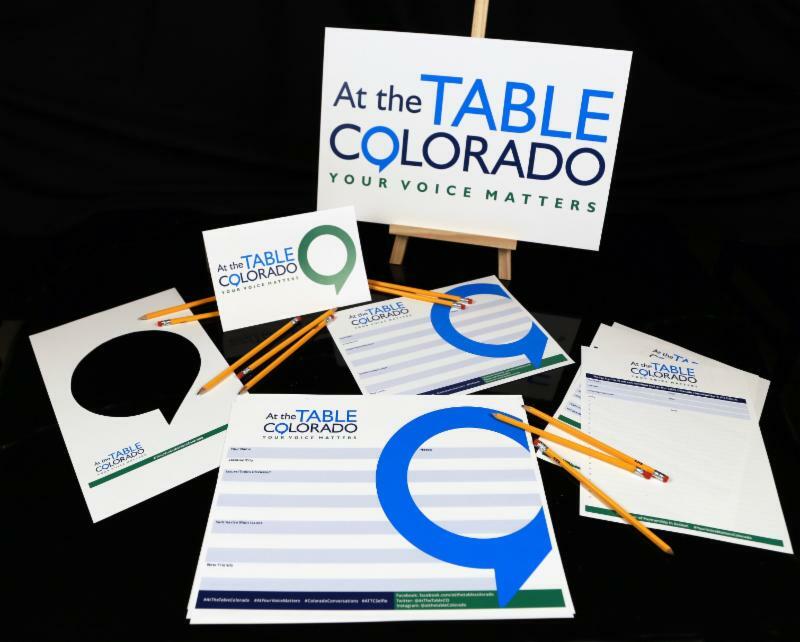 When posting news of your event on social media please use the hashtags: #AtTheTableColorado and #YourVoiceMattersColorado. Why be At the Table? Because all voices matter...Your Voice Matters Colorado!